A Virtual Private Network has become an essential Internet service these days because it’s great for your online privacy as well as for your online security. A VPN service encrypts your data so that 3rd parties don’t see your online activities. In addition, your Internet traffic is directed to a remote server location, so you can have website think that you’re based anywhere in the world. Inferior VPN services can be rather slow, but that’s not the problem with VyprVPN. It bills itself as the fastest VPN service in the world, but that’s just one of the reasons why many consider it the best VPN service you can get these days. It’s a rule for VPN services that you should stick to a server that’s very close to your real location, especially when you’re downloading large files. In some other VPN services, when you use a server located halfway around the world, the speed slows down to a crawl that it’s practically unusable. But that’s not the case with VyprVPN. Even when you use a server location in Europe or Asia, you’ll still be able to surf reasonably well. In most cases, you can even stream videos. If you’re a traveler, you’ll be able to find a VyprVPN server near you wherever you may be except in Africa so you still have secure browsing. And with anonymous browsing you can pretend to be based in any location if a website offers different prices depending on where you are, so you can get discounts that aren’t available anywhere else. There are 10 servers in North America (Canada, Mexico, and 8 in the US), 23 in Europe, 11 in Asia plus 4 in the Middle East, 2 in Central America, 3 in South America, 3 in Australia, and 1 in New Zealand. VyprVPN offers 200,000 IPs and more than 700 servers, and clients from more than 196 countries have already chosen VyprVPN. With VyprVPN, websites won’t be censored. Some places, such as China, may not allow you to access certain websites that don’t agree with official policies. Now when you travel to these places, such restrictions no longer apply to your own browsing activities. Normally, 3rd parties such as governments and other online commercial groups can see what you do online. They know your IP address and location. They know the websites you visit, who you IM or send email to, the files you download or upload, and even the videos you watch. With VyprVPN, all they see is encrypted traffic, and they also just see the VyprVPN IP address and the location of the server you picked. 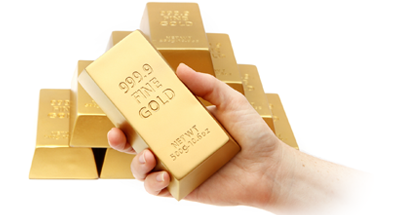 If you’re into online banking, VyprVPN can really help upgrade your security. 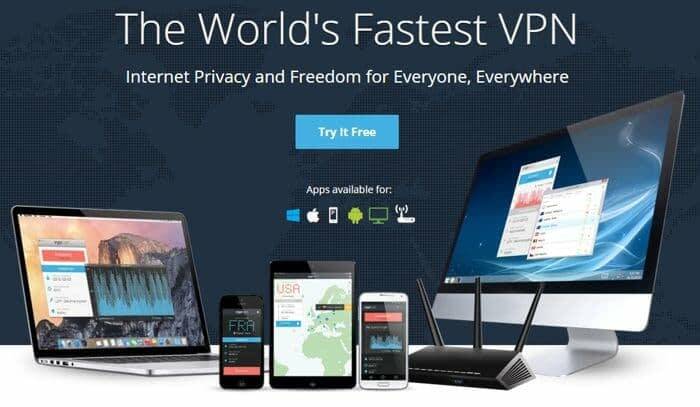 VyprVPN offers software clients for Windows Vista and higher. Other supported platforms include Mac OS X and iOS, Android, and Linux. It’s also good if you’re using a router or your TV to browse online.
. In some countries like Iran, Russia, and China, authorities use deep packet inspection or DPI to detect VPN traffic so it can be blocked. But the Chameleon service from VyprVPN beats these DPI methods. So if you travel to these countries, you can still use your VyprVPN with no trouble. In fact, you can even get free VPN. The VPN free service has a 500MB monthly data limit, but it offers 2 simultaneous connections, and it also offers NAT Firewall, PPTP, Open VPN, L2TP/IPsec, and Chameleon. The Basic package offers unlimited data usage and a single connection for just $5 a month if you get a year’s service in advance. 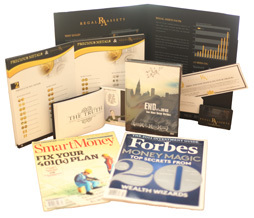 The Pro Package offers 2 simultaneous connections for $6.25 a month for the annual service, while the Premier package costs $7.50 a month for the annual service and 3 simultaneous connections. All these plans come with a 3-day trial period. These prices are great, considering that you can actually save a lot more money when you use VyprVPN when you go online shopping. You can save as much as $400 on car rentals via rentalcars.com, while you can reduce the cost of your flight tickets on Kayak.com by as much as $2,000. When you get the VyprVPN service, you get the fastest VPN that allows you to browse safely online, at very reasonable rates. Get the VyprVPN service while the Holiday Package discounts are still in play, and you get the best online browsing gift you can give to yourself. 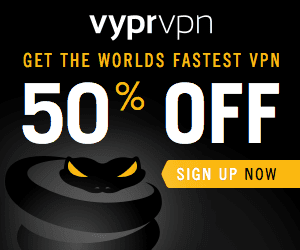 Get 40% OFF on the fastest VPN when you subscribe for Annual VyprVPN Pro OR 50% OFF on Monthly Subscription!